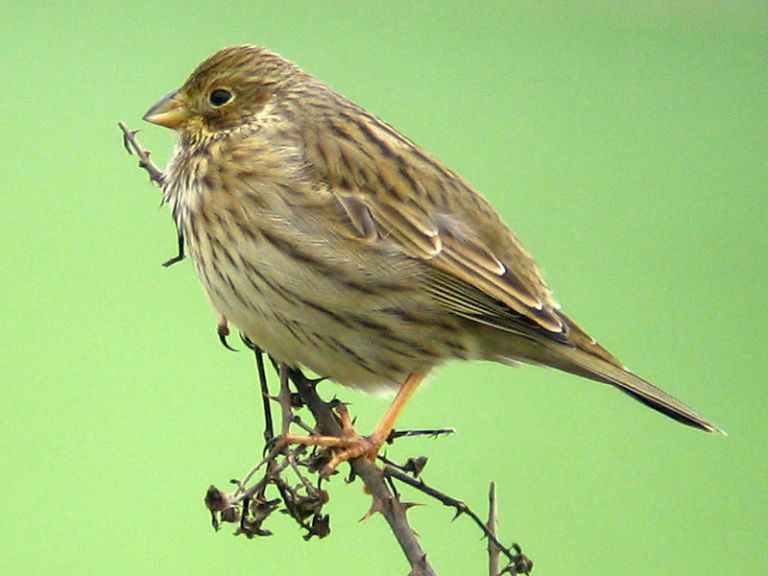 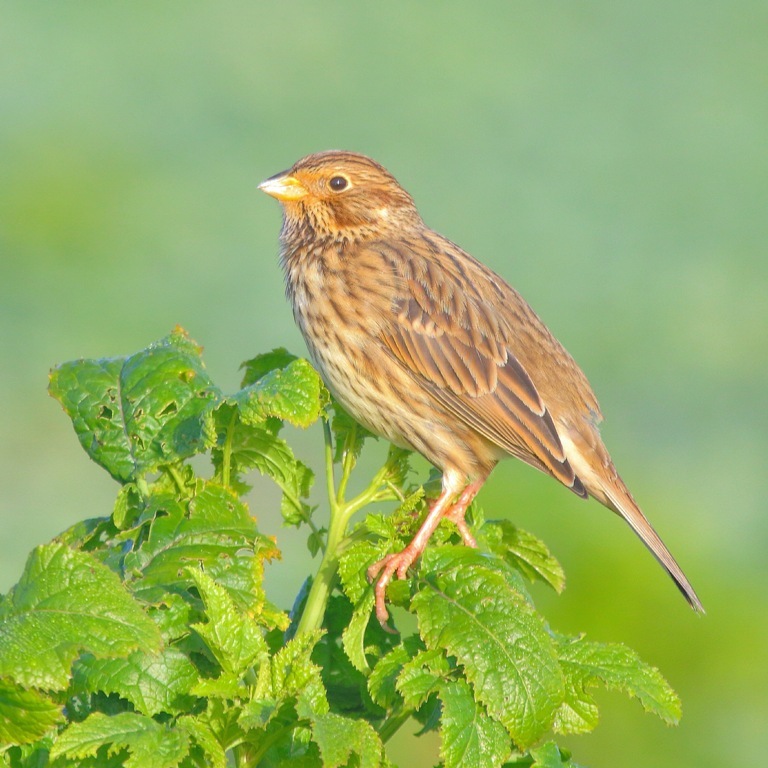 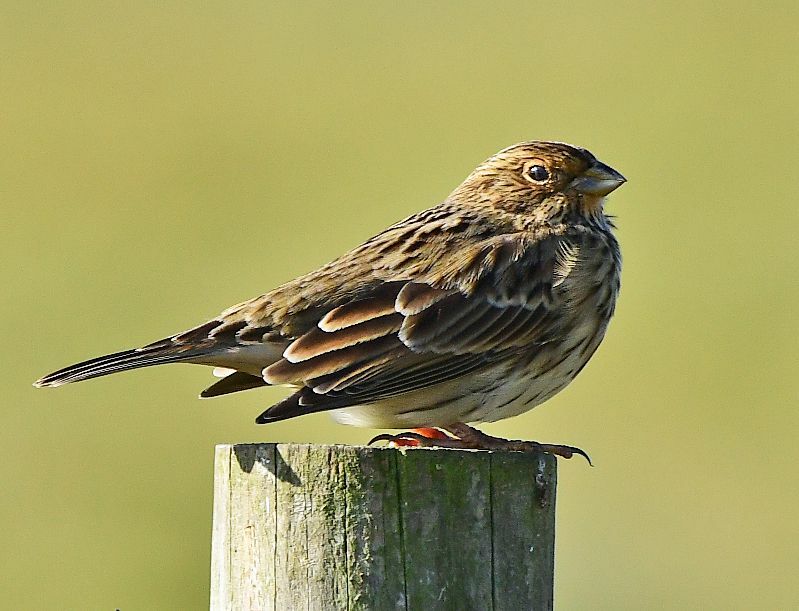 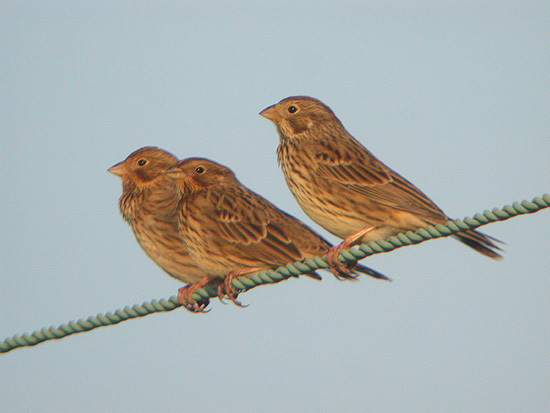 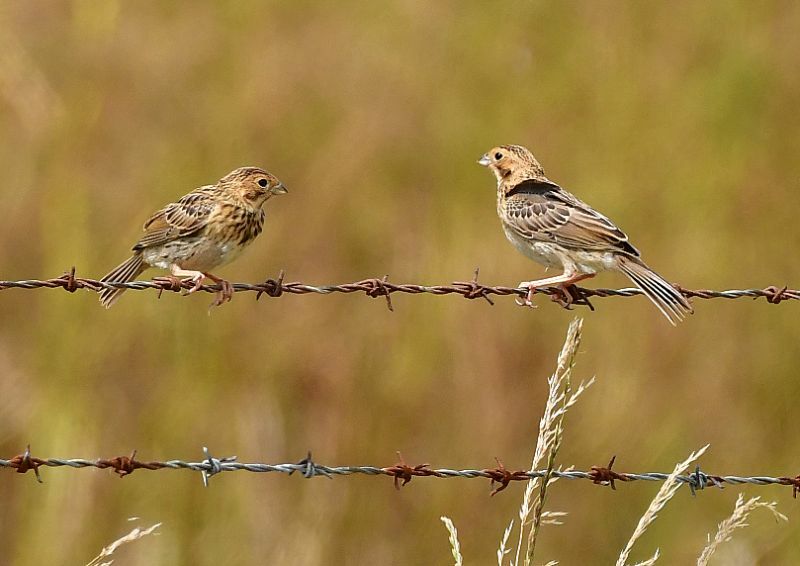 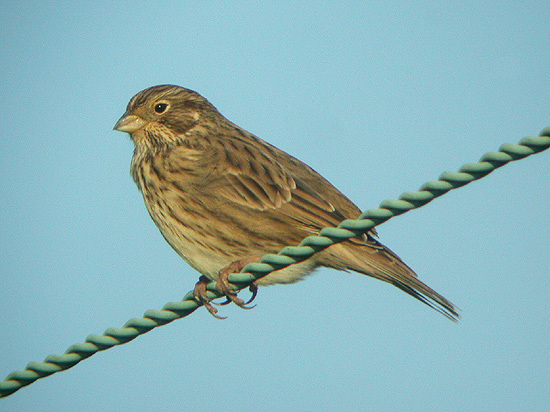 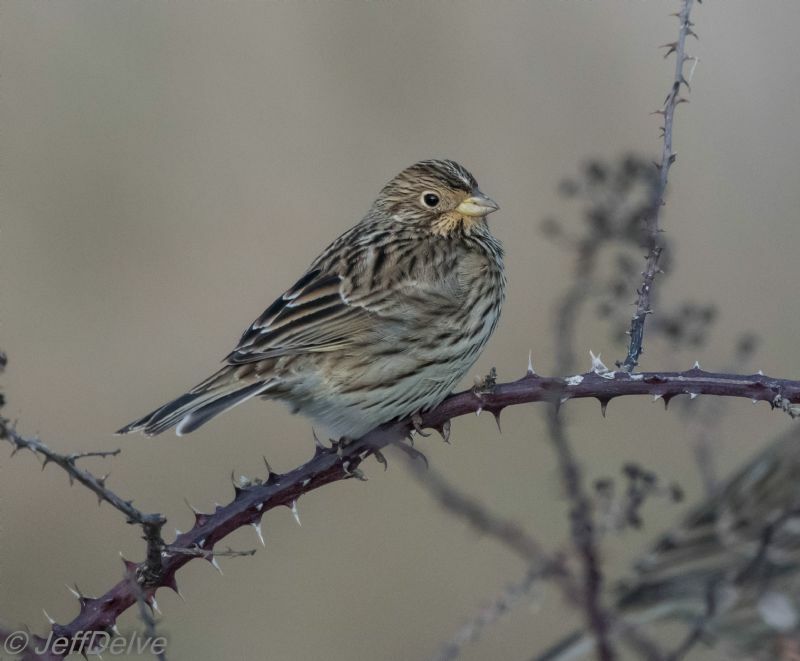 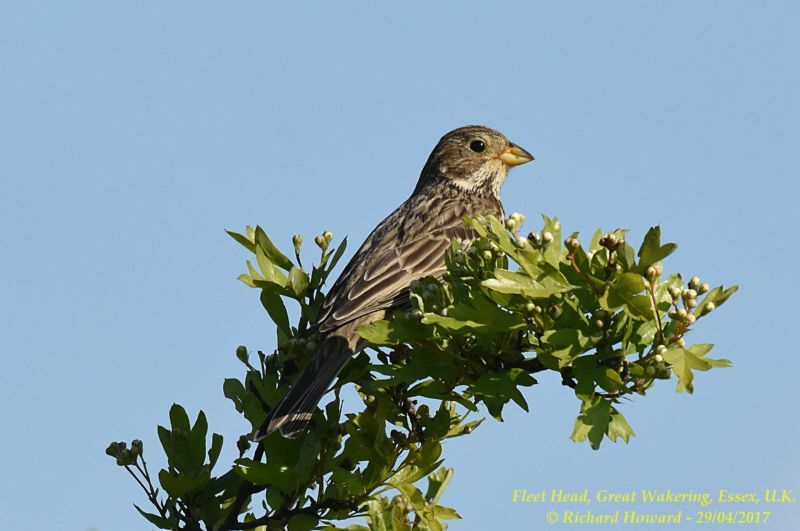 Corn Bunting at Wallasea Island (RSPB). 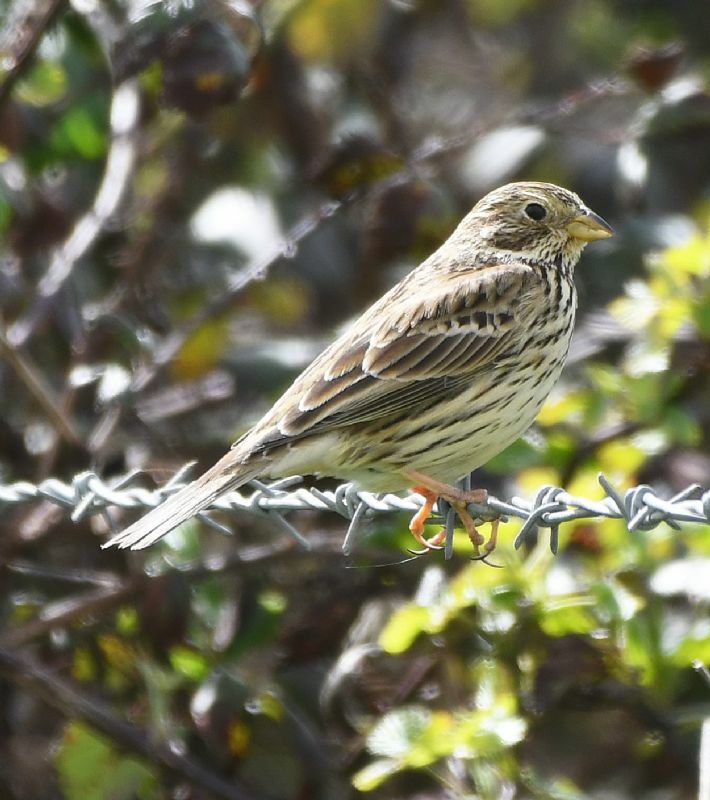 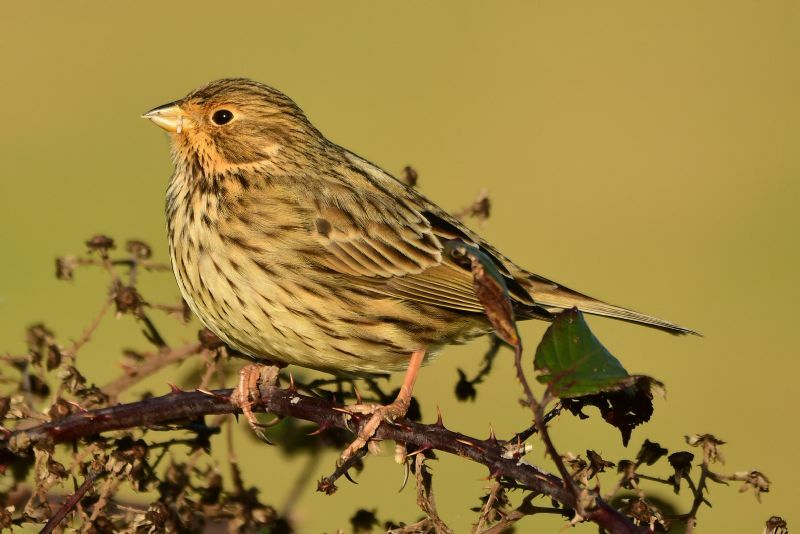 Corn Bunting at Fleet Head. 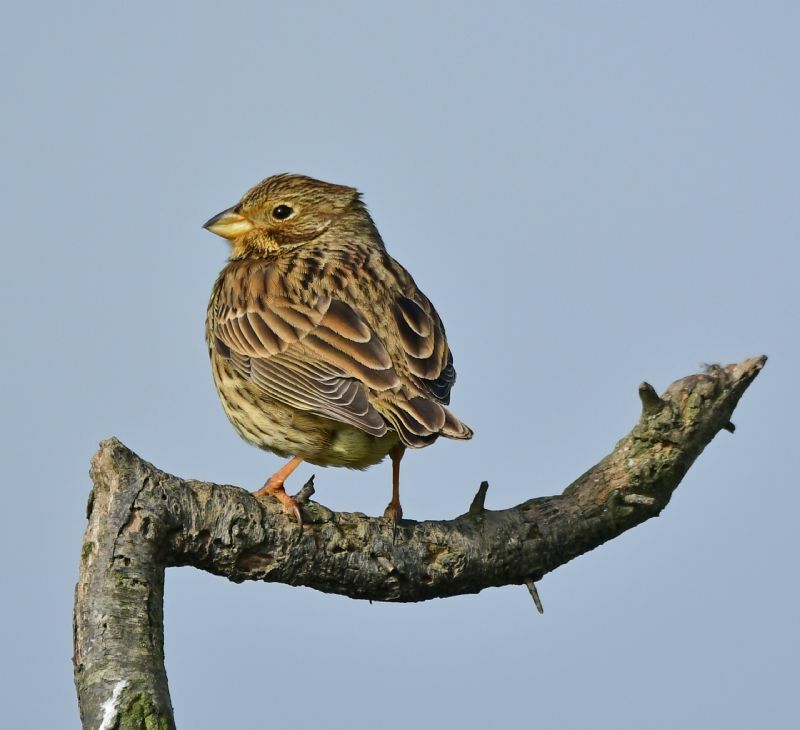 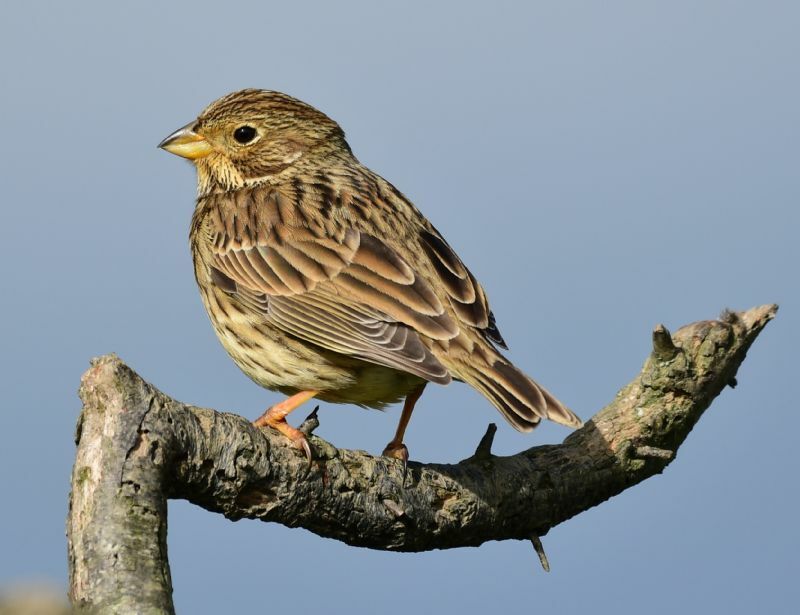 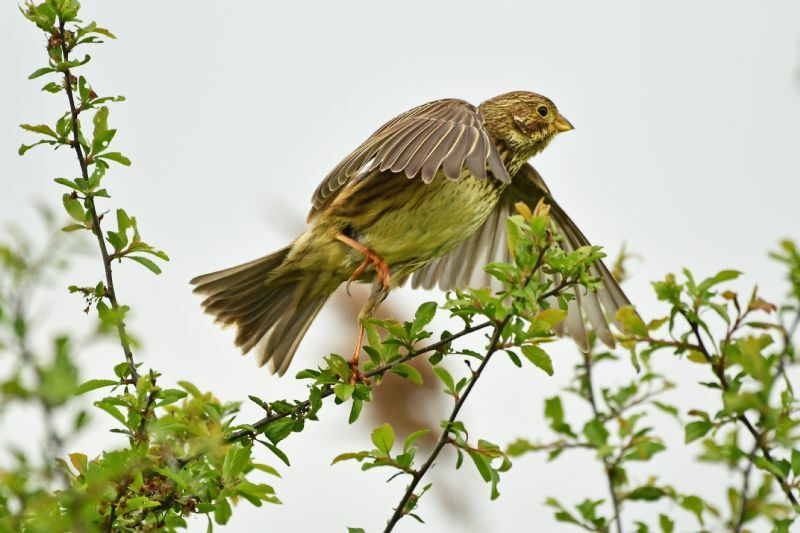 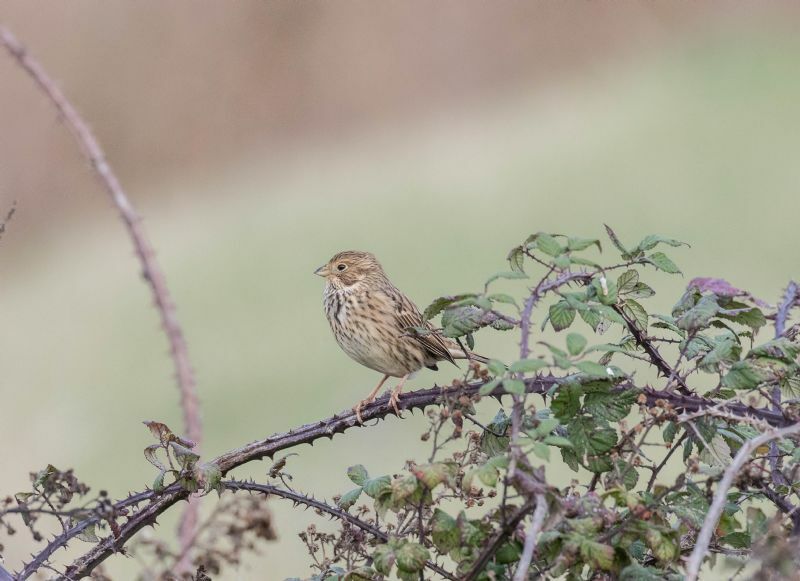 Corn Bunting at Bowers Marsh (RSPB).